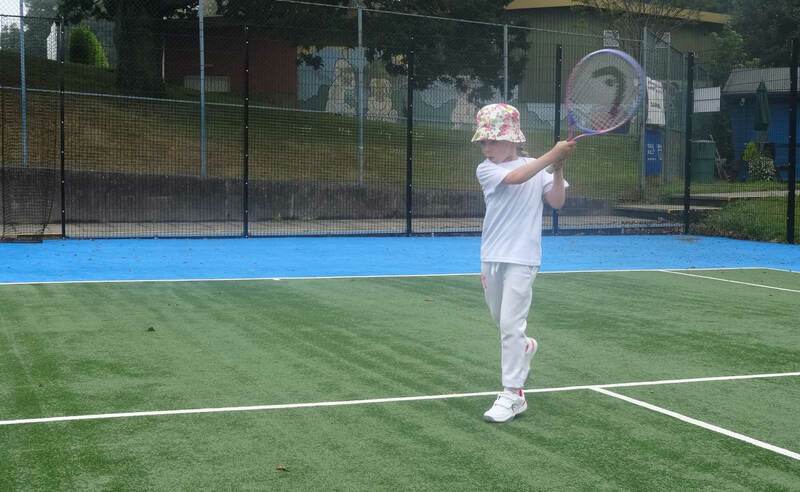 At the club we have a comprehensive junior coaching programme. Polar Capital Starter Events – These are for players with little or no experience playing tournaments. They are played in a friendly environment. Each match has a young leader helping with basic scoring and rules. 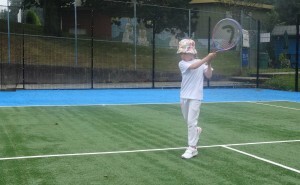 Summer events had over 60 children take part. All matches had a young leader to help the juniors. Autumn events had again over 60 children taking part. In 2017 0ver 100 juniors took part in the Polar Capital Starter events. All of the matches had a young leader to help umpire and score. All those who took part received a prize. These events proved a great success for both juniors & parents. Match play Events Saturday 1pm to 3pm/strong> – For the more advanced junior player. Players from Academy & Satellite squads are invited to take part. Results are sent to the LTA. GTC Junior Club Nights – Now back on. Friday nights 4pm to 5.30pm. Held during school term time. Players have an organized session and able to get refreshments from the snack bar. Oliver Rothwell won the 8& Under in the Jersey Junior Open & Closed. He got to the semi final of both tournaments in the 9& Under Events. He won the 3/4 play off in the Closed. 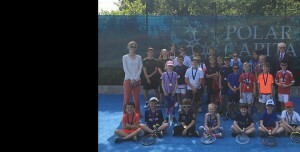 Oliver and Asa Tribe won the 8& Under doubles in the Jersey Junior Open. Eddie Rothwell got to the quarter finals of the Jersey Closed. He was in the consolation group for the Jersey Open.